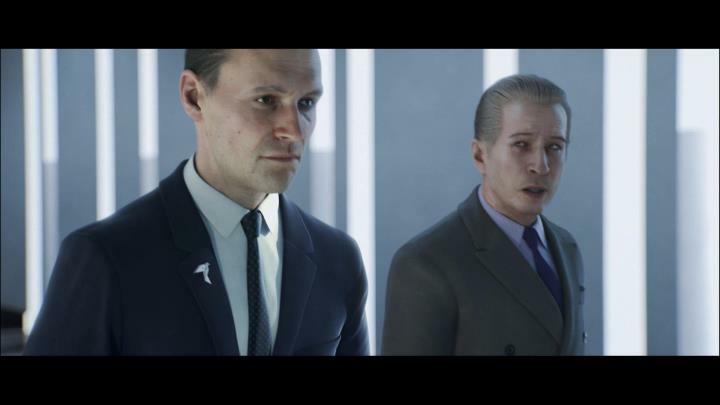 The Hitman franchise has been going strong since the first game hit shelves way back in 1996, even if things have not been going so well for the game’s developer IO Interactive in recent times. This is because the Danish developer was dumped by Japanese publisher IO Interactive last year in a move that caught many by surprise, while their latest Hitman game has failed to sell as well as their 2012 hit Hitman: Absolution despite being arguably the best in the series to date. However, the company did manage to navigate the tricky waters of its divorce with Square Enix and secured its independence (and the Hitman license) in June last year, later announcing that a new Hitman game is in the works. It remains to be seen though, whether that Hitman game will be the highly anticipated Season Two of 2016’s Hitman game, something that’s not so clear for several reasons, especially taking into account that going episodic with 2016’s release wasn’t exactly a big commercial success for the Danish studio. But at least now it appears Hitman’s future could be more secure than some may think, as IO Interactive recently announced that Warner Bros. Interactive Entertainment will be publishing Hitman: Definitive Edition next month. It’s likely too that future Hitman games will be released under the Warner Bros. label too, meaning the no doubt very talented devs at IO can now focus on making the next Hitman game, leaving the ins and outs of game publishing to a heavyweight like Warner Bros. Regarding Hitman: Definitive Edition, this will be coming out on May 18, and will feature all the content included in the Game of the Year Edition which came out last year. Aside from this, players will also get new outfits for the game’s protagonist Agent 47 inspired by other IO Interactive games (Mini Ninjas, Kane & Lynch and Freedom Fighters), the bonus episode released in summer 2016 and other digital goodies. So this will certainly be good news for fans of the franchise then, while those yet to play the latest Hitman game should definitely consider taking a look at the upcoming Definitive Edition as this is no doubt another great entry in the series as we pointed out in our review. And hopefully we’ll be hearing more news about IO’s next Hitman game pretty soon, so stay tuned to this website for further details as they become available.